“COLD TOFU will perform for a special improv show at Company of Angels’ Comedy Night! 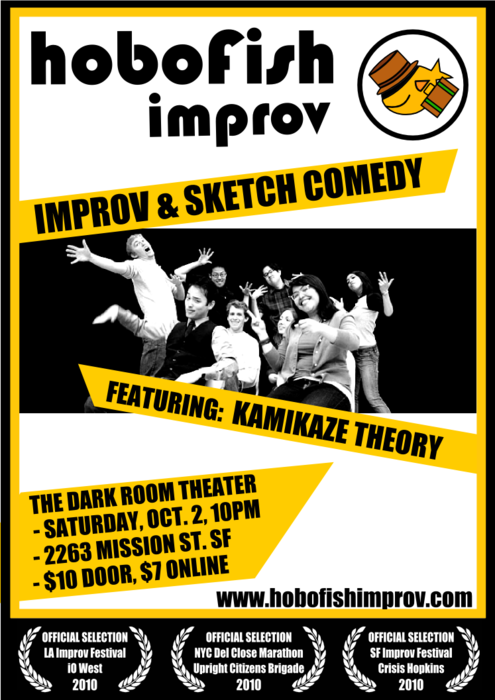 Join Steve Brady, Jully Lee, Kevin Ocampo, Helen H. Ota, Michael C. Palma and Aaron Takahashi for a night filled with loads of hilarious short form improv games. We use your suggestions to make it happen so come out for an unforgettable evening!